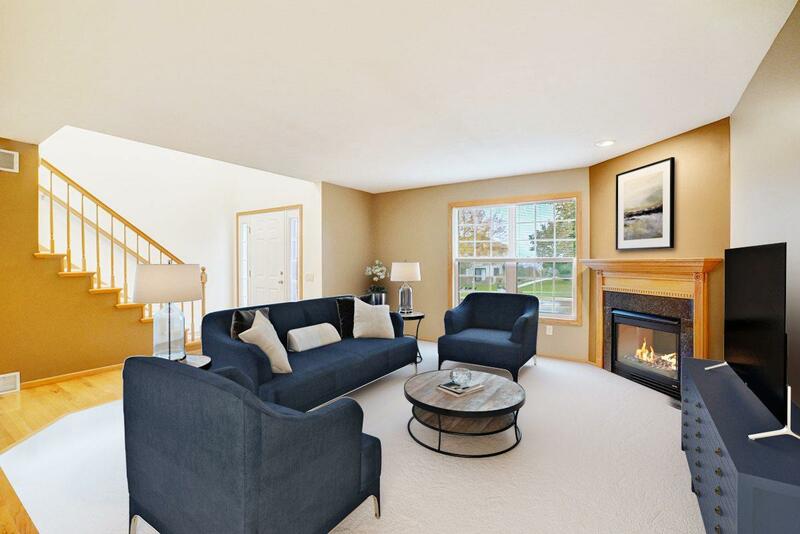 538 N Westmount Dr, Sun Prairie, WI 53590 (#1842483) :: Nicole Charles & Associates, Inc. 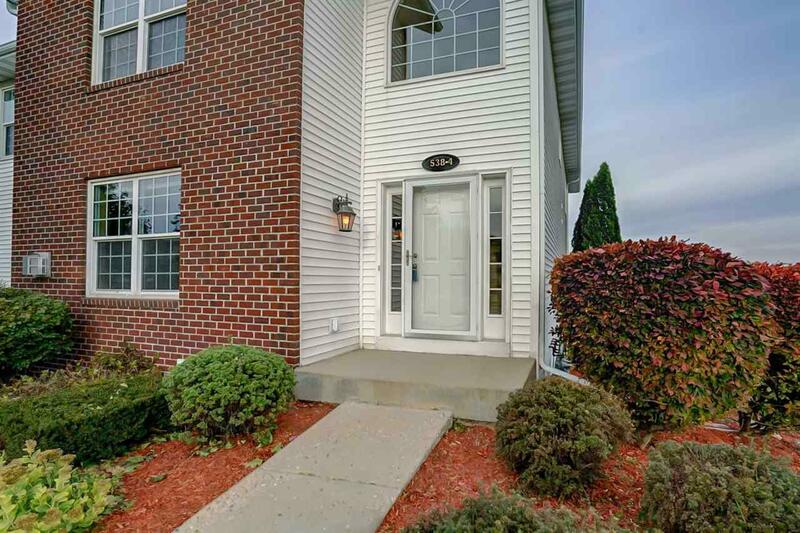 Highly sought after one owner end unit townhouse in Sun Prairie built by Sun Prairie's own JENNINGS & WOLDT! Walking distance to schools, parks & the popular Gus's diner! 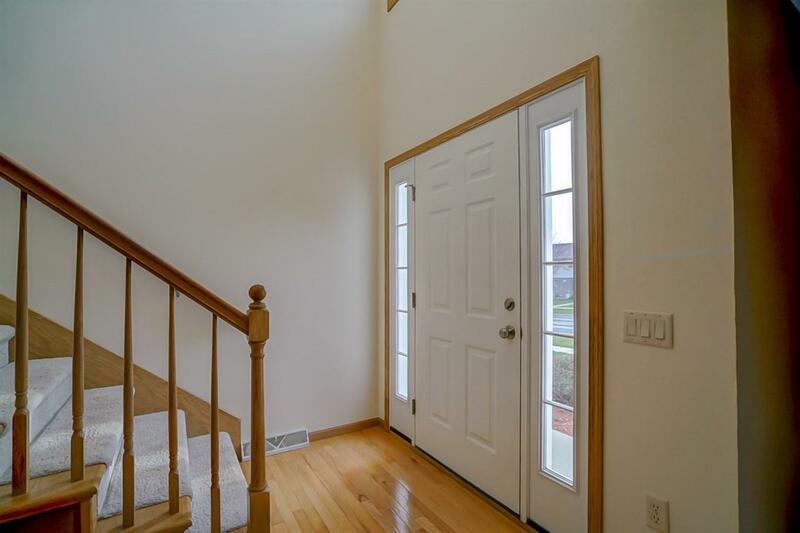 Impressive 2 story foyer welcomes you and the open concept design is perfect for entertaining. Enjoy cool fall evenings with the corner gas fireplace! Kitchen w/breakfast bar, ample storage and gorgeous hard wood floors. Convenient 2nd floor laundry. 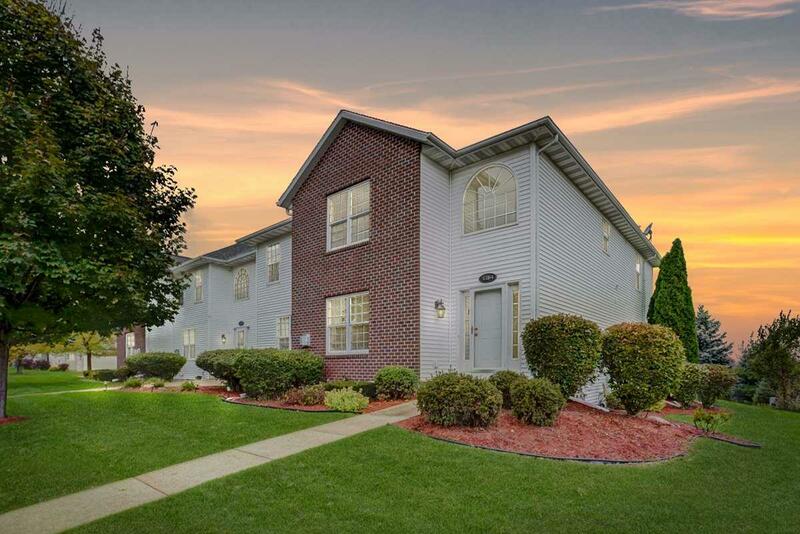 Oversized master suite w/HUGE walk-in closet, spacious master bath with double sinks. LL ready for you to create your perfect floor plan. Legal egress window! 2 car attached garage!